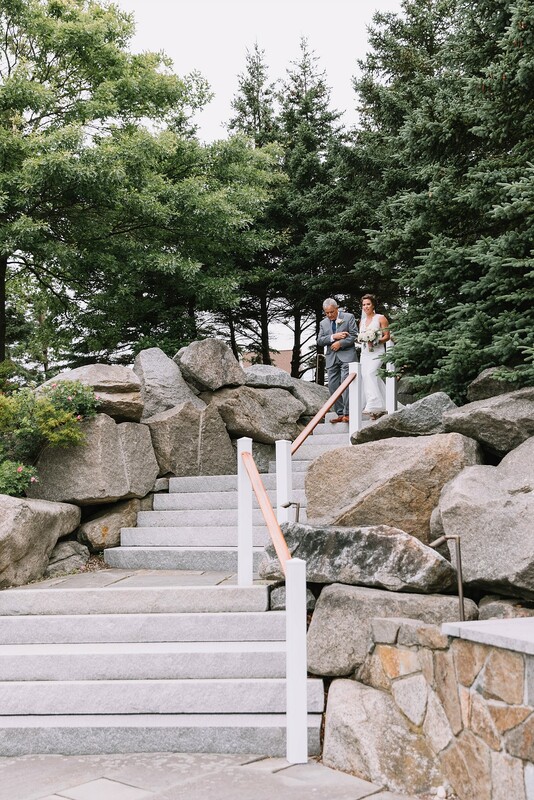 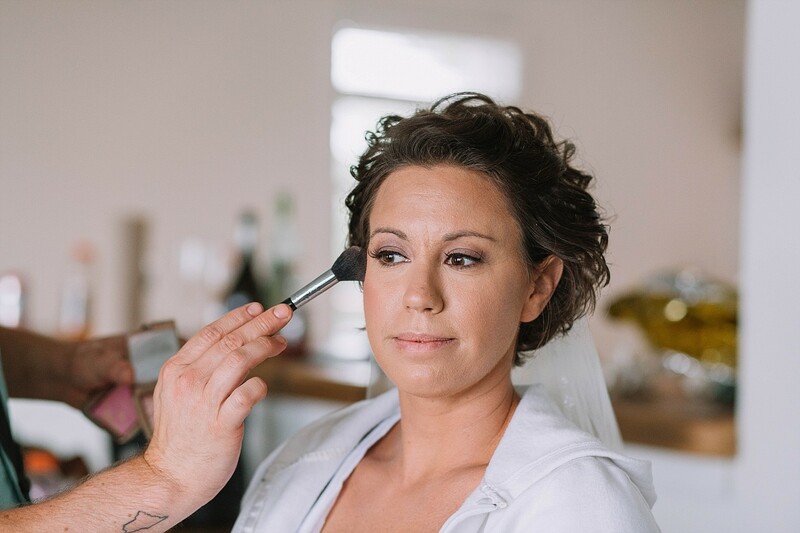 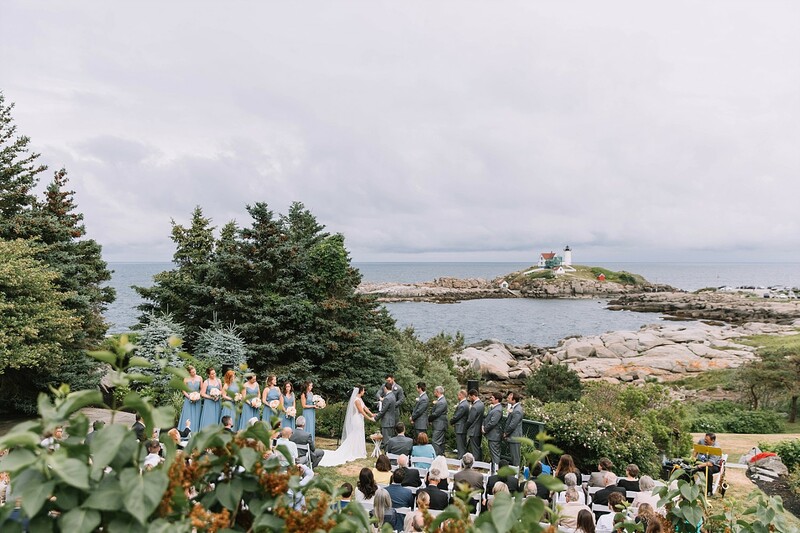 Ashley & Mike were married at the amazingly beautiful ViewPoint Inn on the coast of York, Maine. 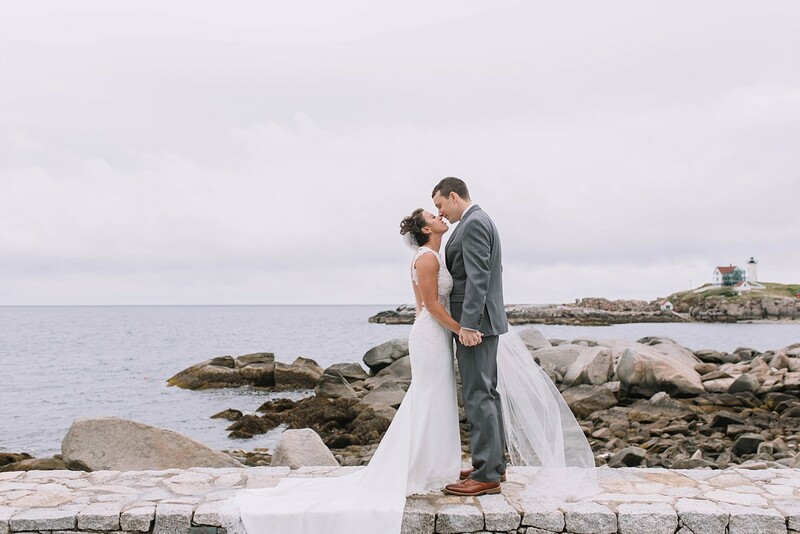 Their day started out with a downpour. 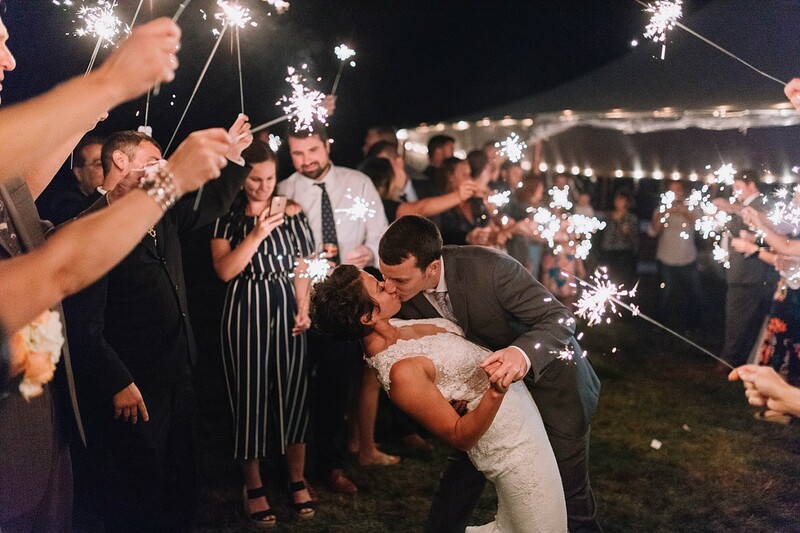 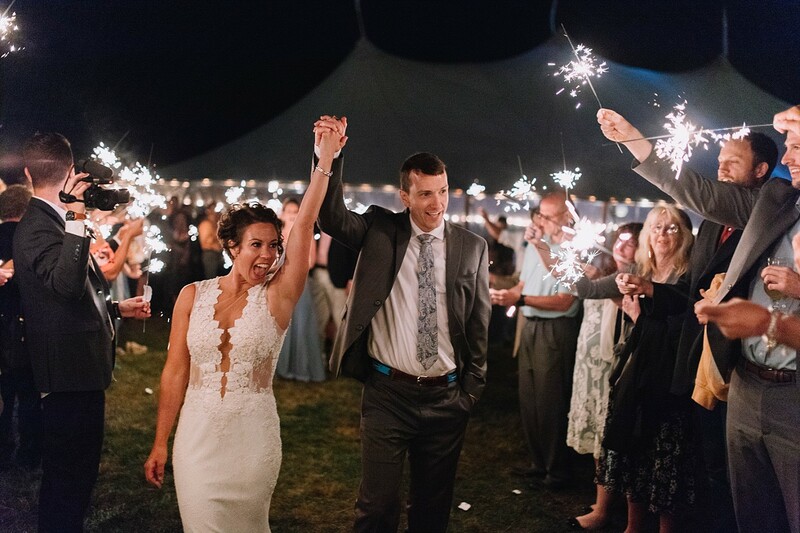 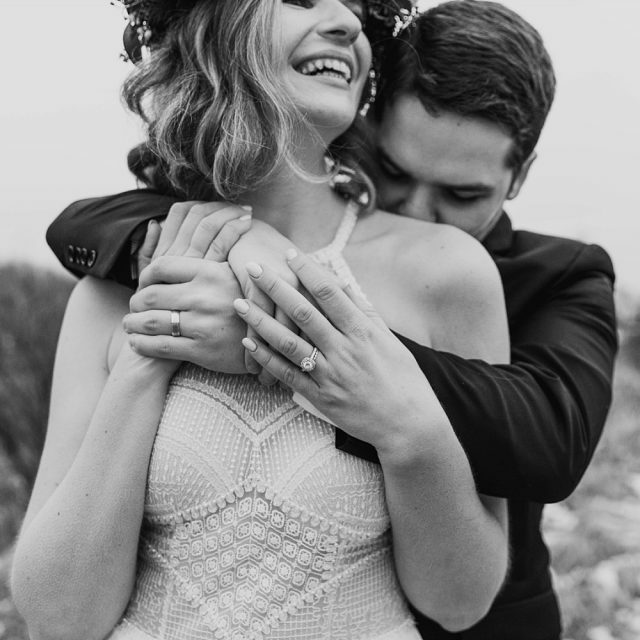 However, the skies cleared just in time for their first look and didn’t rain again until seconds after their sparkler exit- talk about perfect timing! 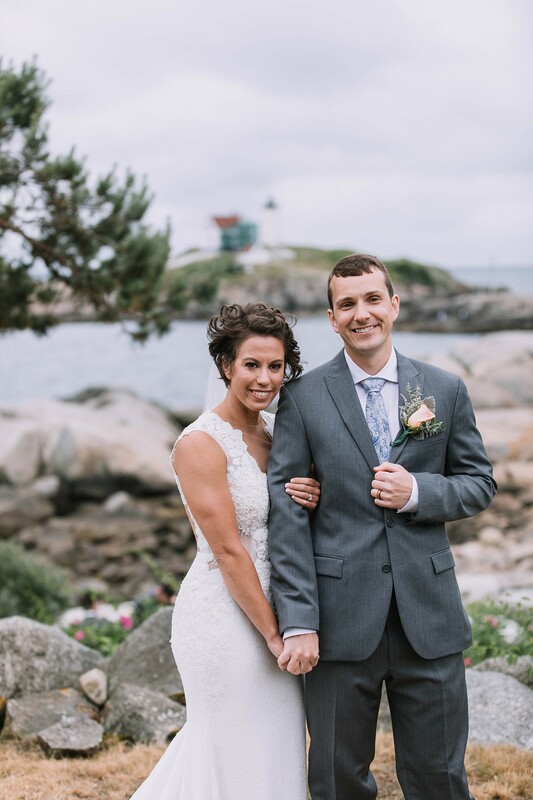 They met as lifeguards and their love story revolves around the beach. 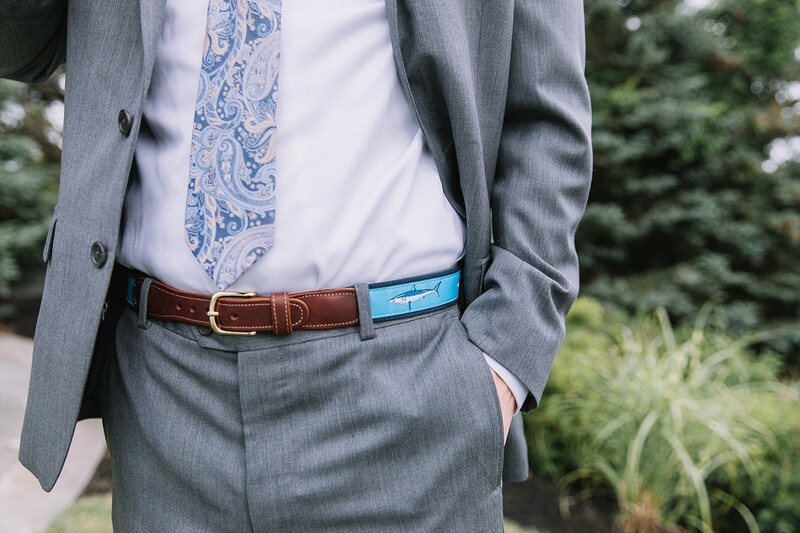 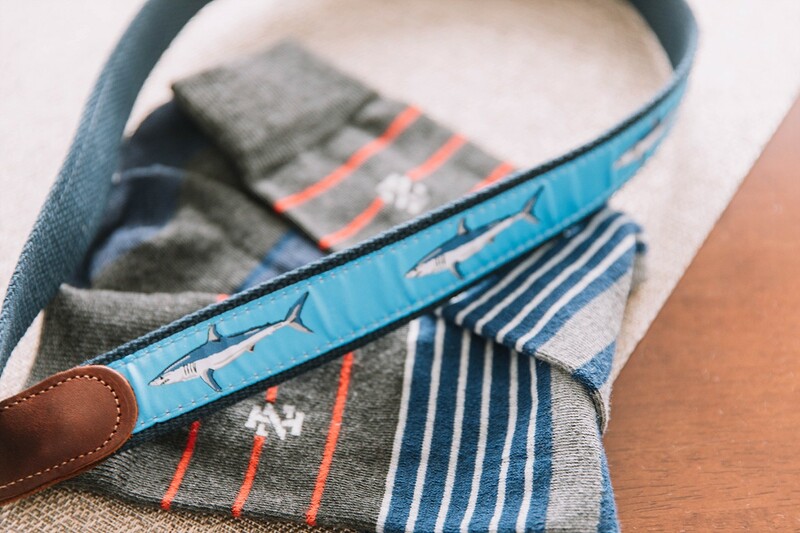 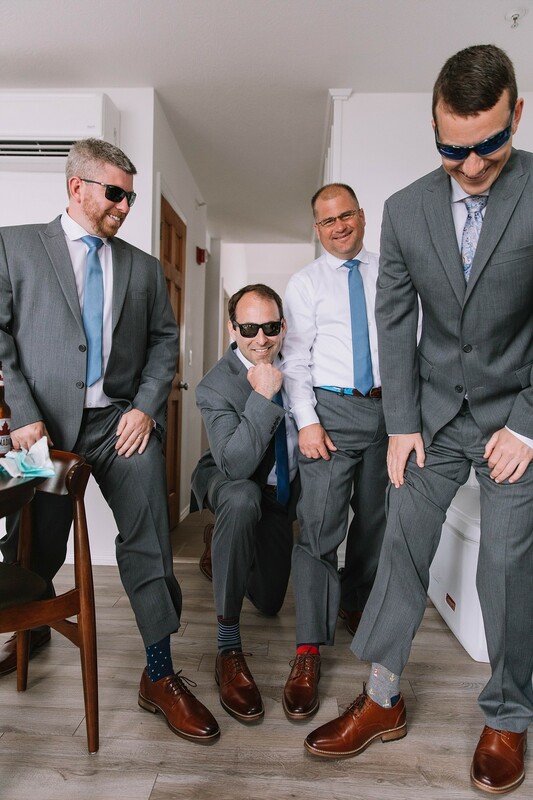 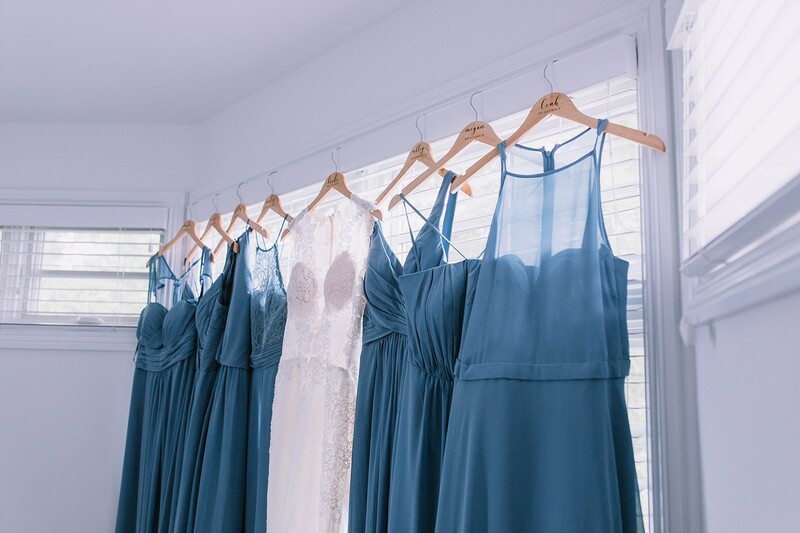 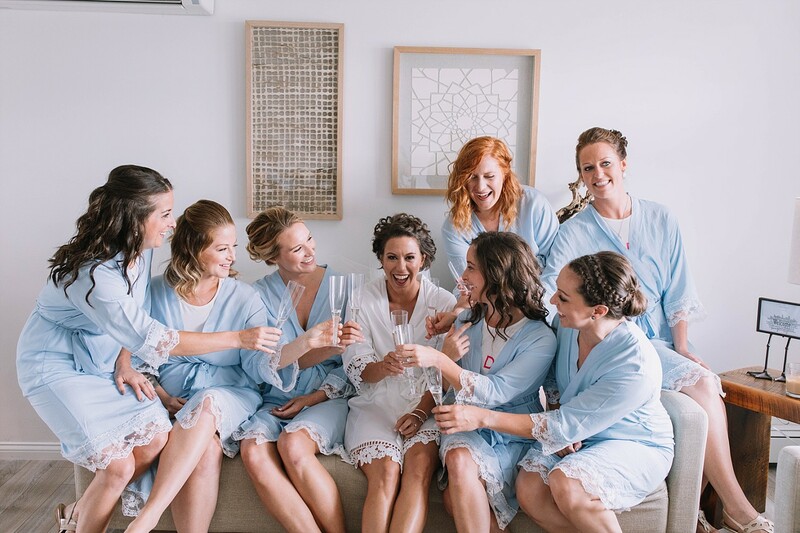 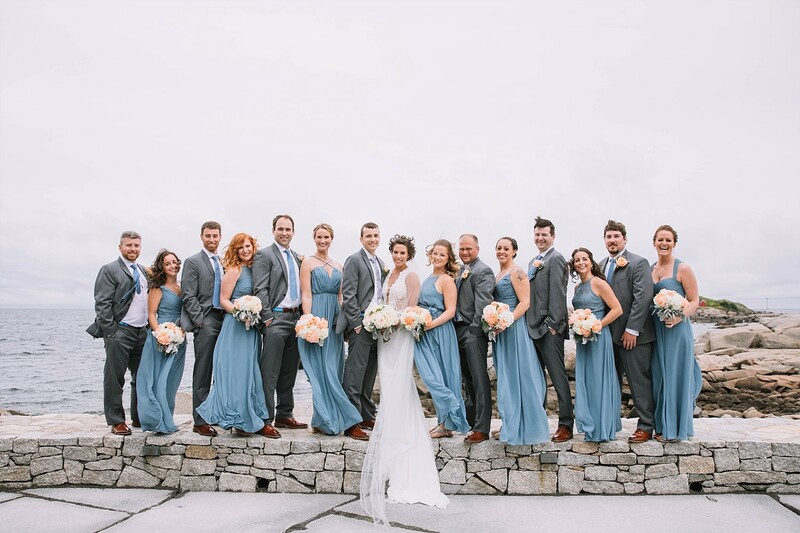 So many thoughtful details of the day reflected their beach romance- from the flowy blue bridesmaids dresses and the shark belts to the adorable sand dollar place cards. 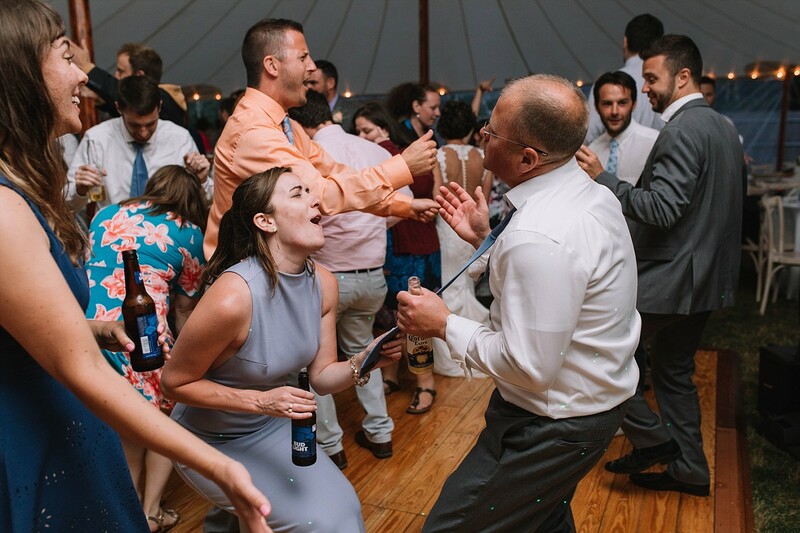 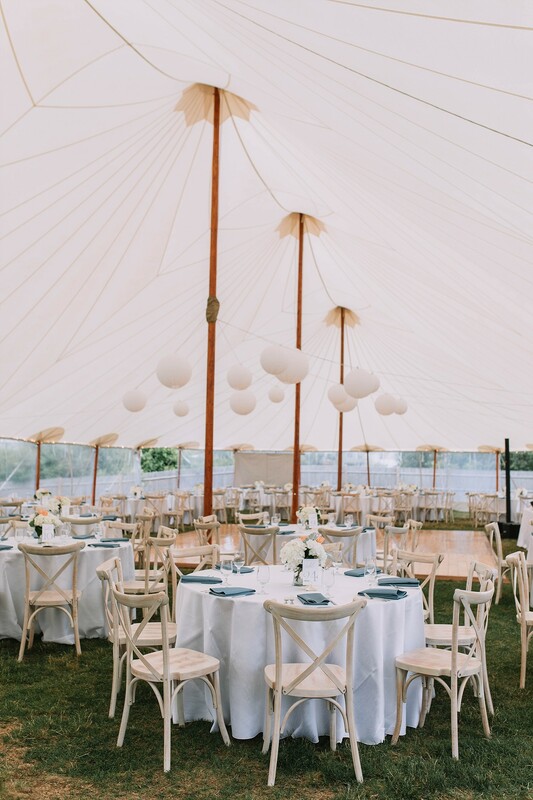 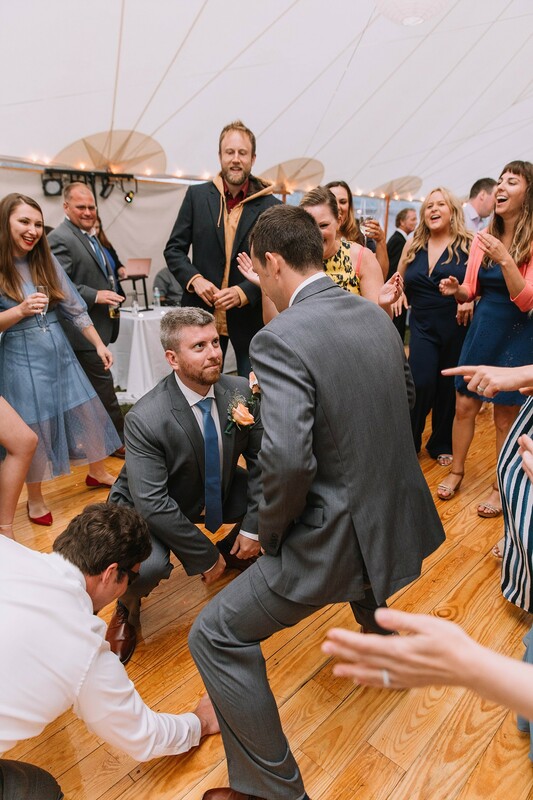 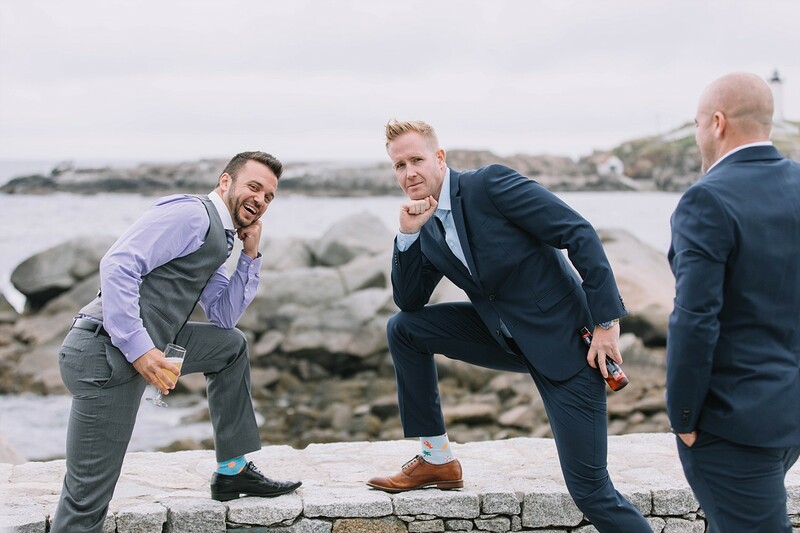 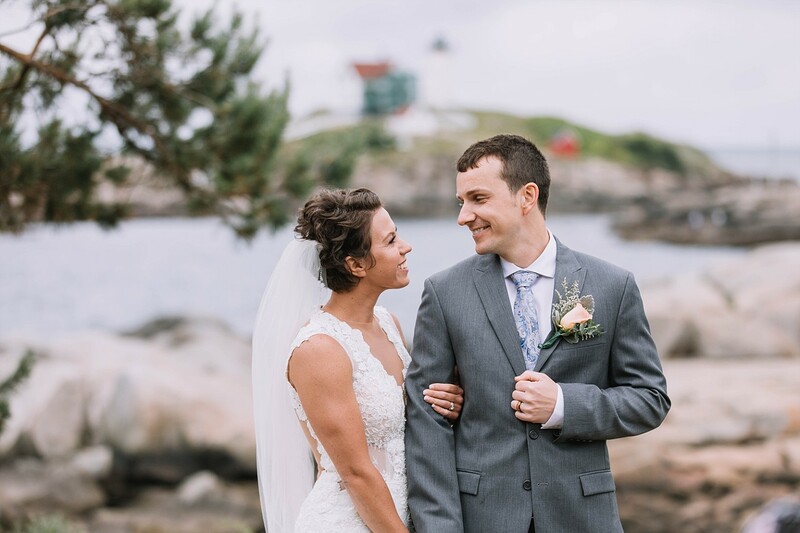 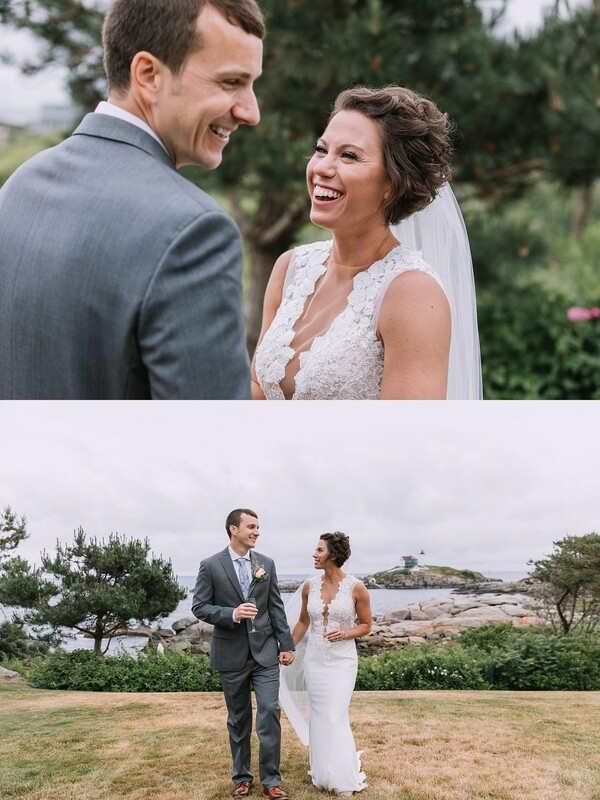 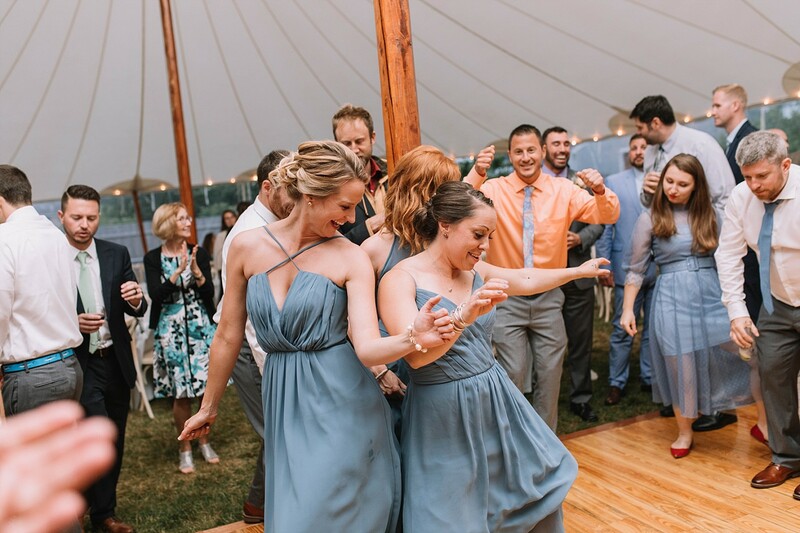 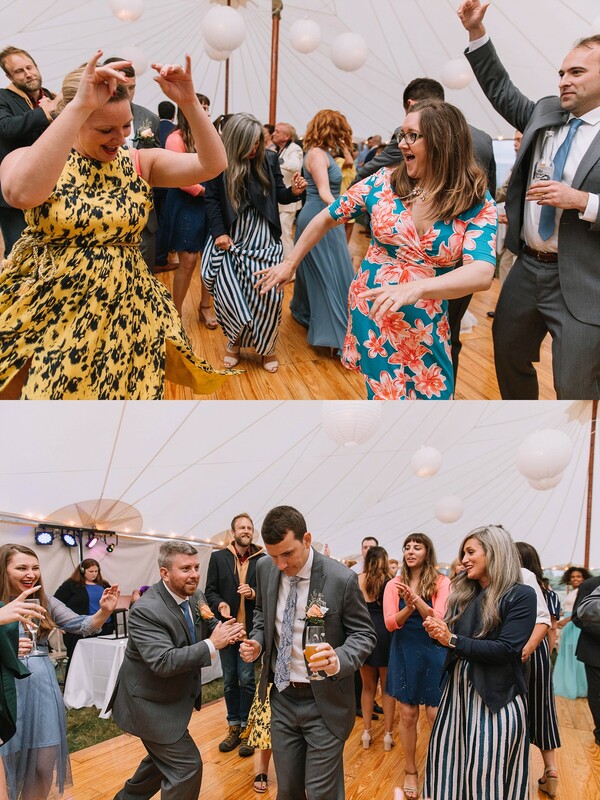 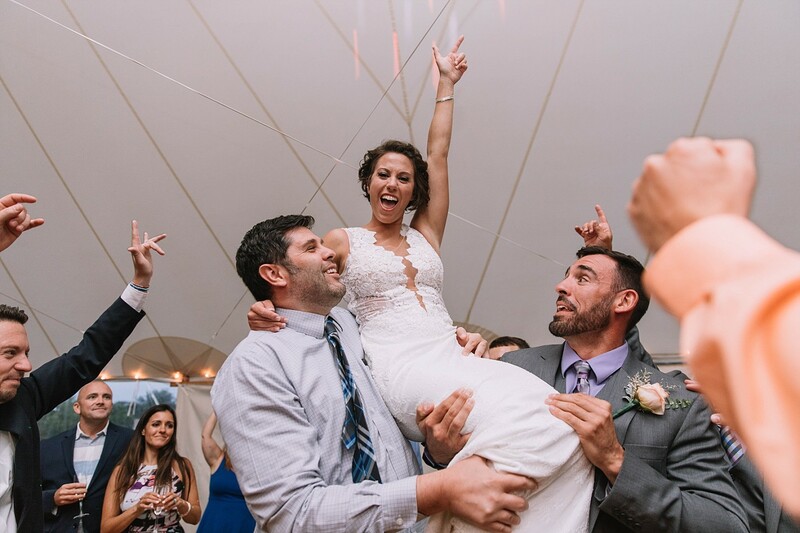 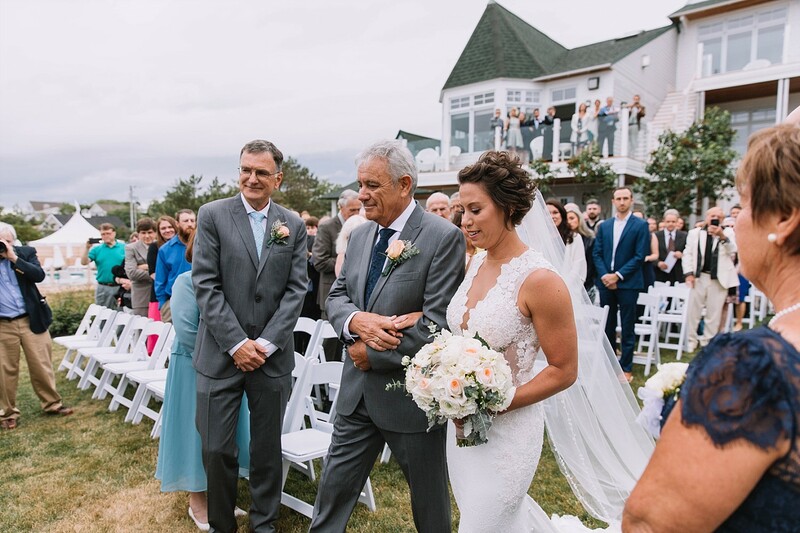 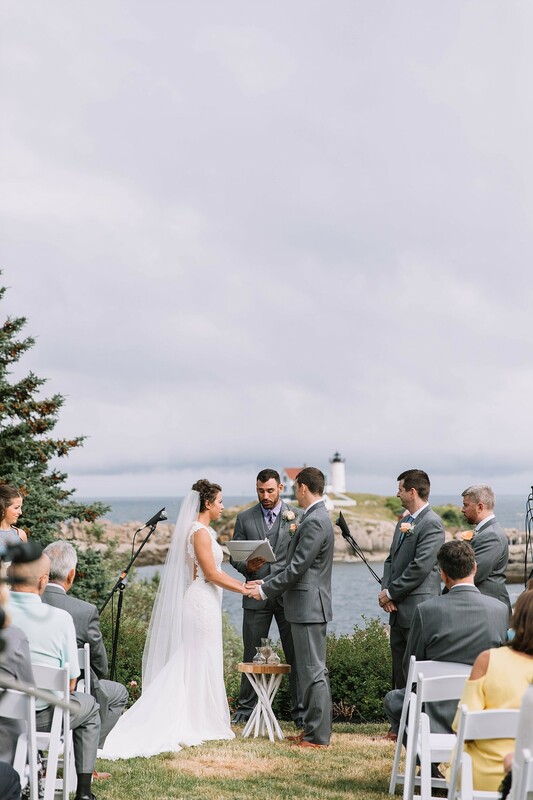 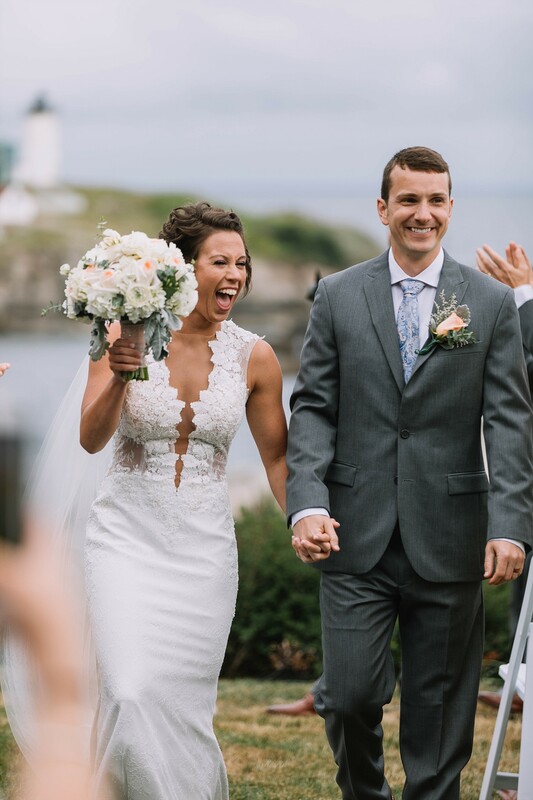 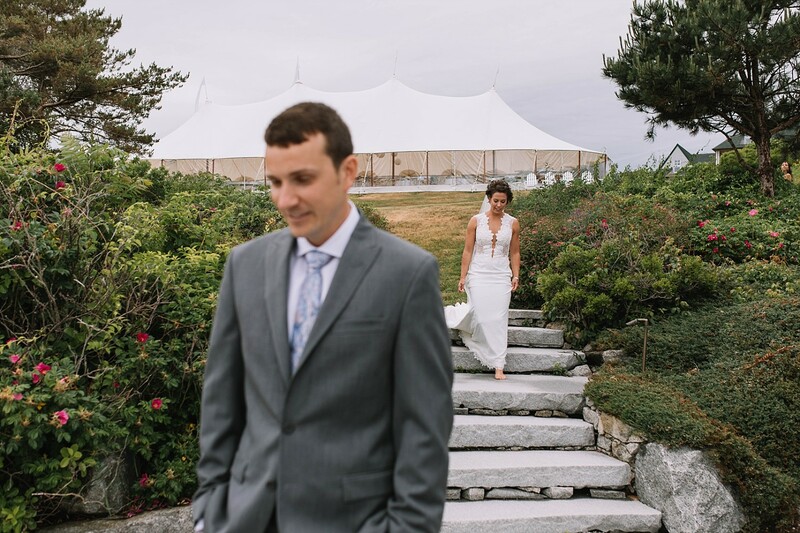 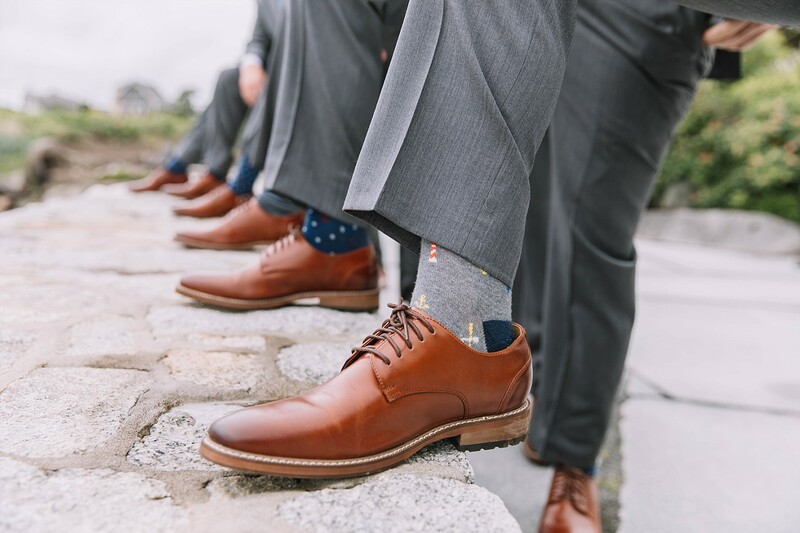 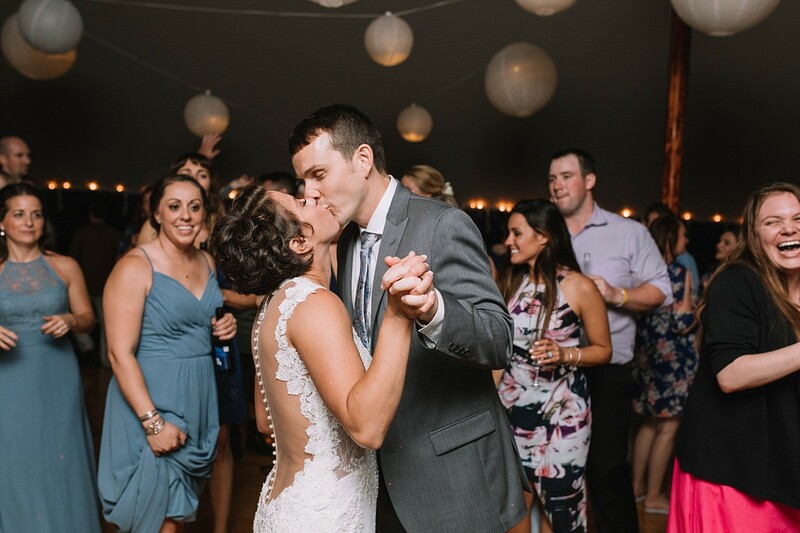 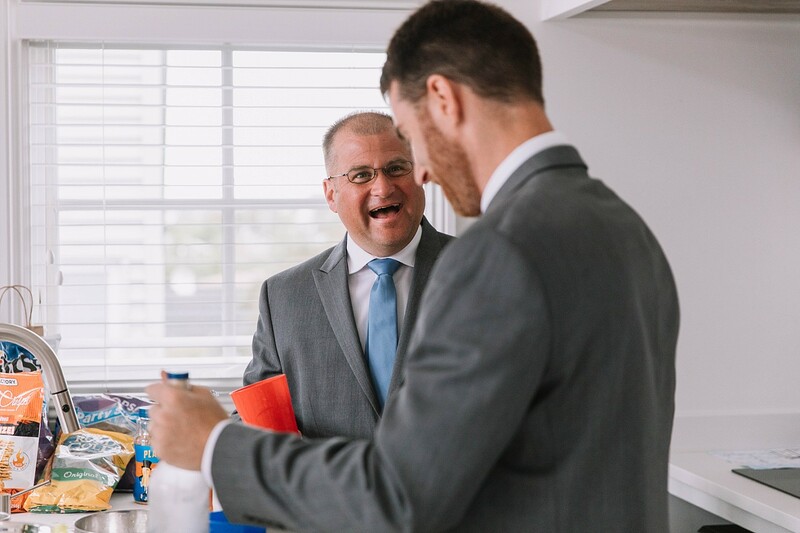 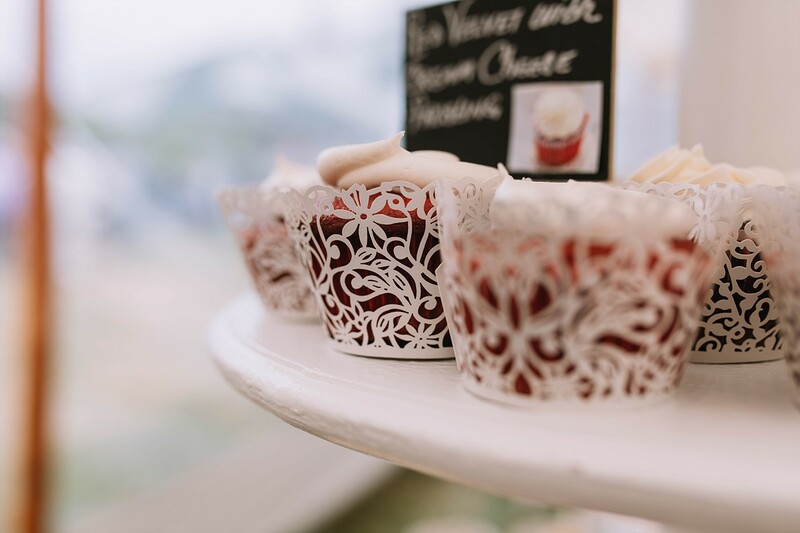 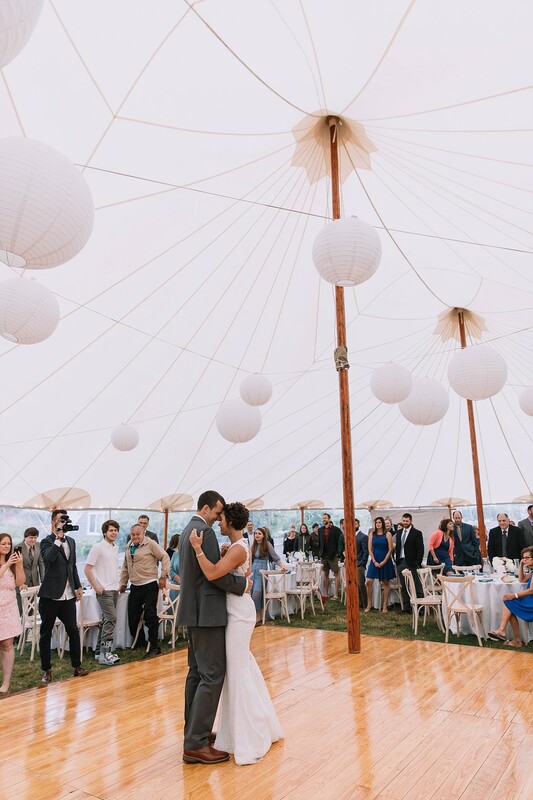 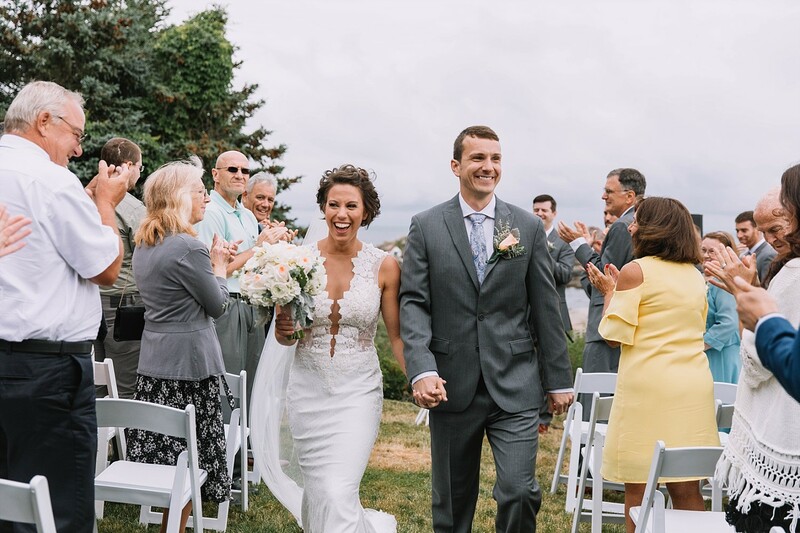 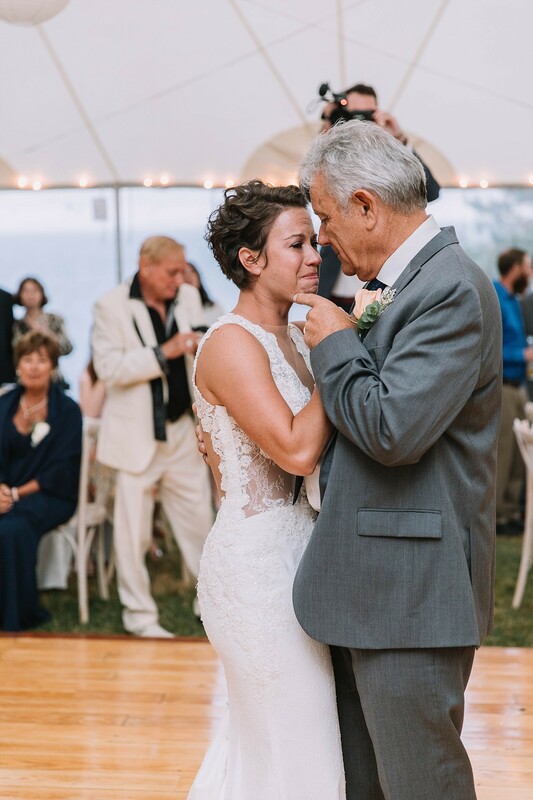 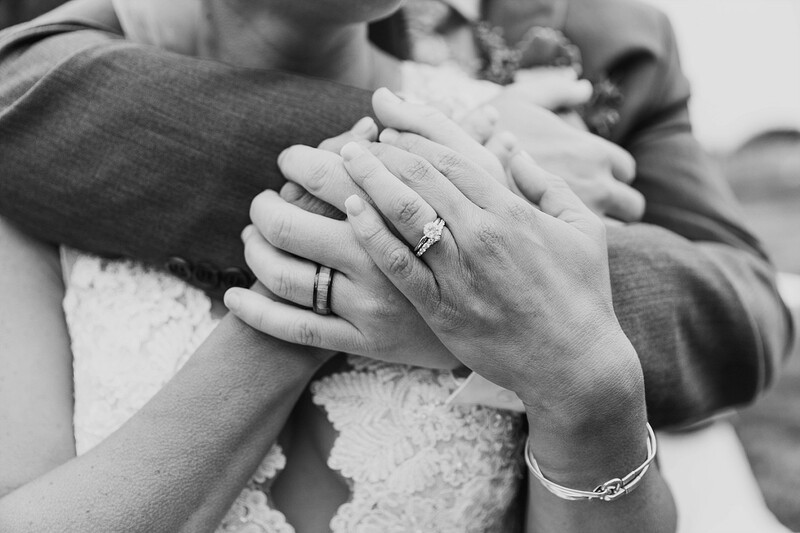 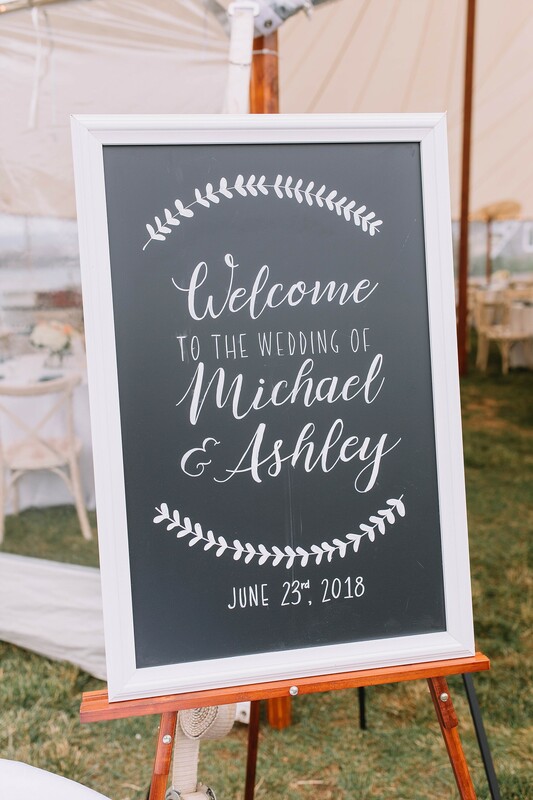 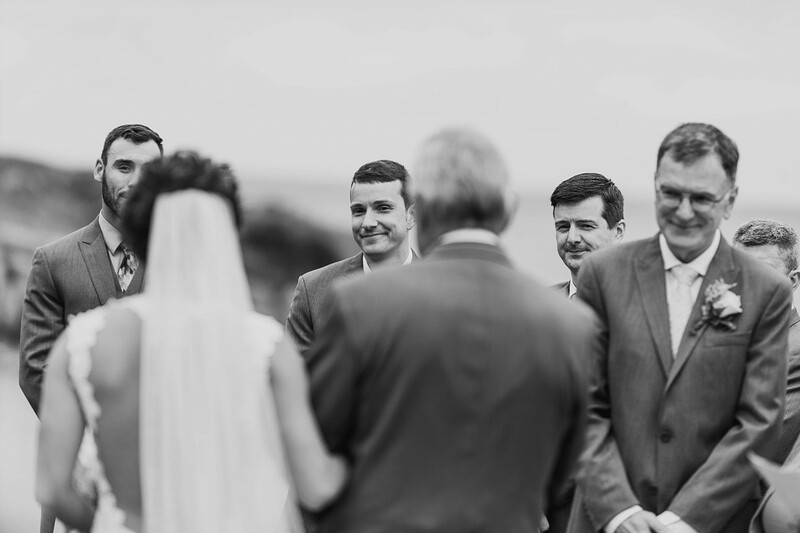 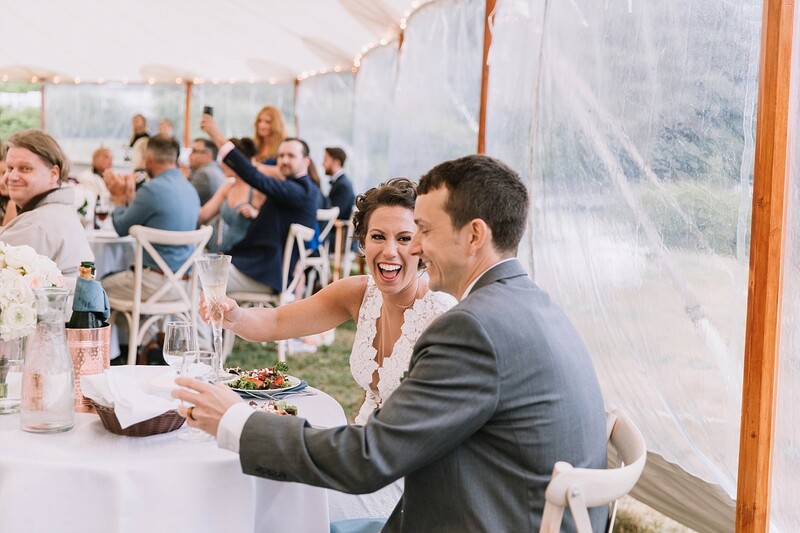 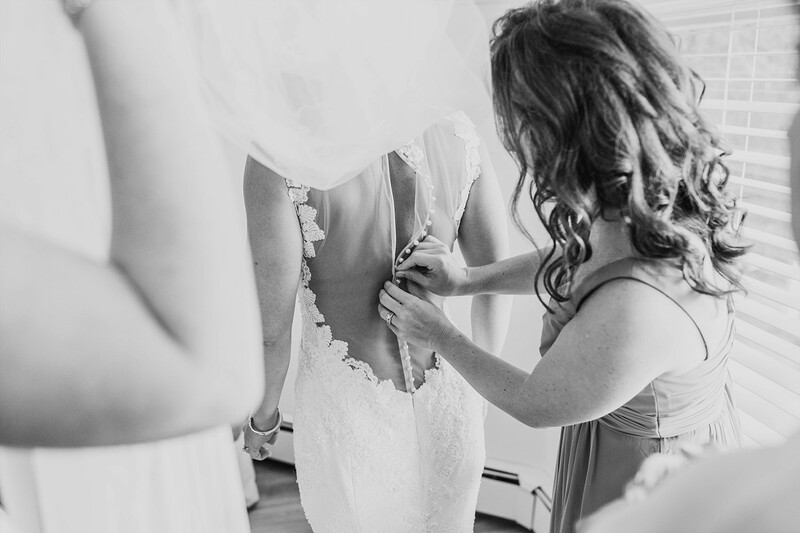 It really was the perfect coastal Maine wedding!